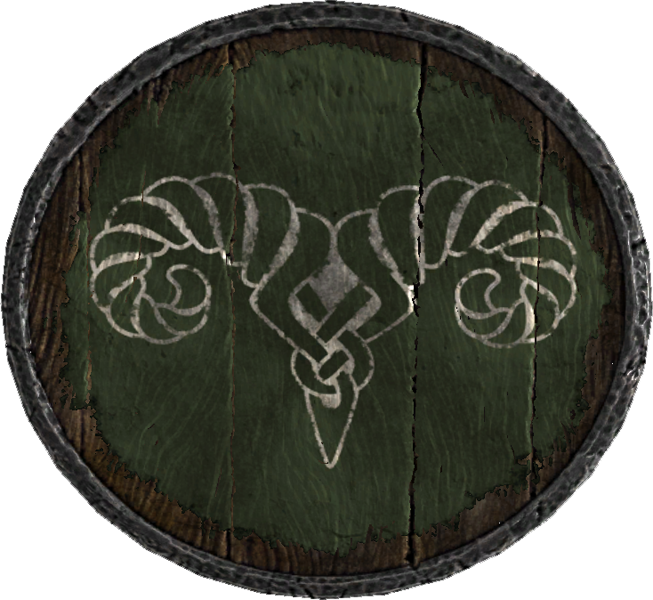 Like choosing a spouse in The Elder Scrolls V: Skyrim, the civil war is a popular topic of player discussion. Which side should a Dragonborn choose, the Stormcloaks or the Empire? I wanted to experience everything in the game, so I played through the civil war on both sides. My first Dragonborn, Zephyr the Imperial Nightingale, sided with the Empire. My second Dragonborn, Silvara the Nord assassin, joined the Stormcloaks. Skyrim offers a complex world in which both sides have their pros and cons. Players of any race can find justifications for joining either side or they can ignore the conflict completely. Within the game itself, there are events, books and characters that contradict each other, leaving things open to interpretation. I am not going to tell you which side is right and which is wrong. I am, however, going to point out when player assumptions might be contradicted by in-game dialog or Elder Scrolls lore. Players of TESV:Skyrim are free to create their own version of events, called “headcanon” in fandom, or to create mods that change the story and game dynamics. For many people, that’s part of the fun, but it’s not what I’ll be discussing here. This is by no means an exhaustive examination of the civil war, just a look at some of the most common arguments for and against both sides that I’ve seen in fan forums and when speaking to other players. 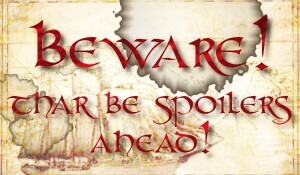 To read part one and common reasons why players join the Stormcloaks, click here. Background: Ulfric first came to our attention during the First War Against the Empire, when he was taken as a prisoner of war during the campaign for the White-Gold Tower. Under interrogation, we learned of his potential value (son of the Jarl of Windhelm) and he was assigned as an asset to the interrogator, who is now First Emissary Elenwen. He was made to believe information obtained during his interrogation was crucial in the capture of the Imperial City (the city had in fact fallen before he had broken), and then allowed to escape. After the war, contact was established and he has proven his worth as an asset. The so-called Markarth Incident was particularly valuable from the point of view of our strategic goals in Skyrim, although it resulted in Ulfric becoming generally uncooperative to direct contact. Operational Notes: Direct contact remains a possibility (under extreme circumstances), but in general the asset should be considered dormant. As long as the civil war proceeds in its current indecisive fashion, we should remain hands-off. The incident at Helgen is an example where an exception had to be made – obviously Ulfric’s death would have dramatically increased the chance of an Imperial victory and thus harmed our overall position in Skyrim. (NOTE: The coincidental intervention of the dragon at Helgen is still under scrutiny. The obvious conclusion is that whoever is behind the dragons also has an interest in the continuation of the war, but we should not assume therefore that their goals align with our own.) A Stormcloak victory is also to be avoided, however, so even indirect aid to the Stormcloaks must be carefully managed. However, the dossier also says a Stormcloak victory is to be avoided. So, if the Thalmor are the real enemy, and if they don’t want the Stormcloaks to win, then wouldn’t it be okay to join them, too? 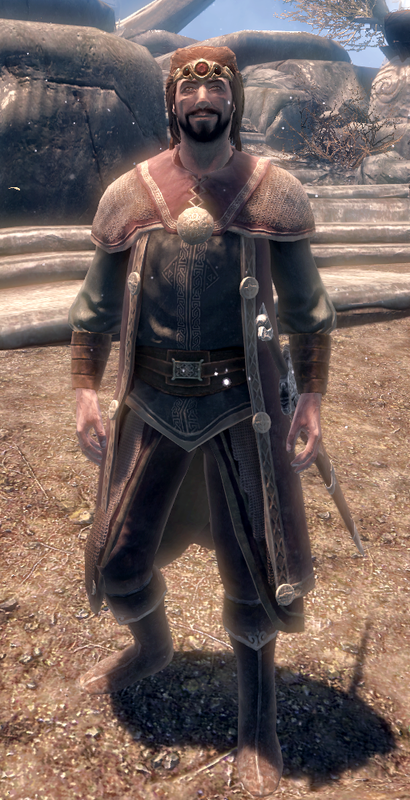 The Thalmor are “behind this unrest in Skyrim,” says Fasendil, an Altmer dissident who opposed the Dominion and became a commander in the Imperial army (you can find him in the Rift). What the Dominion wants is the Empire wasting time and resources in Skyrim, the Stormcloaks angry at the Empire, and both of them destroying each other. Seems to me that ending the civil war — in any way — is better than that. But the line of the dossier that really bothers me is this: “After the war, contact was established and he has proven his worth as an asset.” To what extent has Ulfric been in contact with the Aldmeri Dominion since his capture, torture and escape? Ulfric is called “uncooperative,” yet direct contact “remains a possibility.” He is also referred to as “dormant.” What does that mean? Is that similar to a sleeper agent? I wonder how Vignar, who despises the “witch-elves,” or Galmar, who’d rather “die before elves dictate the fates of men,” or other Stormcloak supporters would feel about their strong, heroic leader being in contact with the Dominion, being called an “asset” and being “broken” in their prisons. 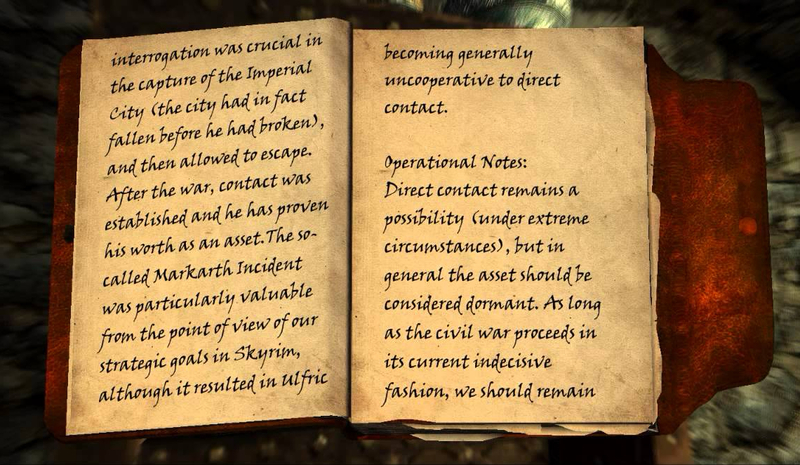 The information we have about the Markarth Incident comes from in-game lore books, which some players dismiss as “Imperial propaganda,” though to what extent the game creators at Bethesda actually considered this information to be true or false is unknown. We also have information from in-game conversations, such as first-hand accounts by Jarl Ingmund, Thongvor Silver-Blood, Nepos the Nose, and the prisoners in Cidhna Mine. Markarth was built by the vanished Dwemer and is the capital city of an area of Skyrim known as The Reach. 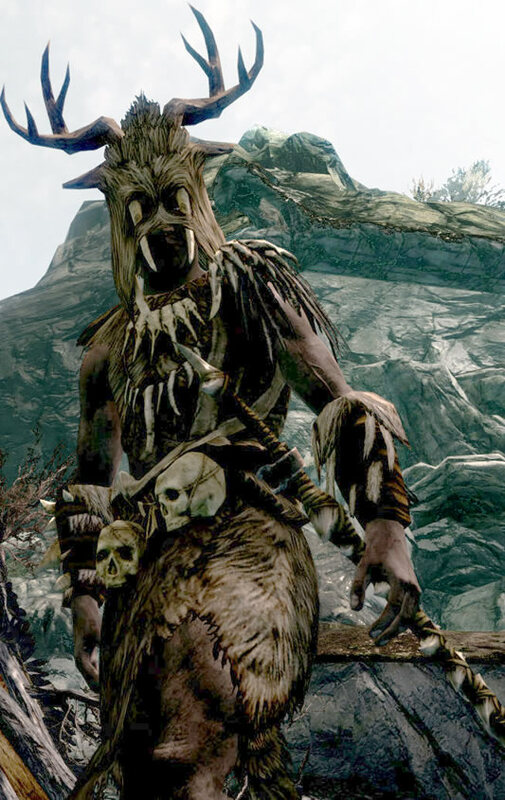 The Reachmen, aka the Forsworn (typically Bretons), believe that the Reach is rightfully theirs, but the region is controlled by Nords, who oppress the Reachmen. Bretons labor at the mines and smelters, live in the Warrens, and exist under threat of having their property confiscated (like the land-owner Ainethach in Karthwasten). While the Empire fought the Great War, the Reachmen rose up, threw out their Nord overlords and ruled their own independent kingdom from Markarth for two years. We allowed them to worship Talos, in full violation of the White-Gold Concordat with the Aldmeri Dominion (which recognizes the elven belief that Talos, as a human, cannot be one of the Divines). In jeopardizing the treaty that so many sacrificed for during the Great War, the Empire was wrong. But what choice did they have, I ask you? Against the Bear of Markarth, Ulfric Stormcloak, “no” is not an answer. The Thalmor eventually discovered this, put pressure on the Empire, and Jarl Hrolfdir imprisoned Ulfric and his men, which led to the Stormcloak rebellion and civil war. Ulfric’s father, Jarl Hoag of Windhelm, died during Ulfric’s imprisonment. What some players find repugnant about the Markarth Incident is not that Ulfric wanted free worship of Talos, but that Ulfric assisted in the oppression of the Reachmen and subsequent atrocities committed against the Bretons there. Are the Reachmen any different from the Nords, for wanting independence and religious freedom? Are the Nords any different than the Thalmor? Thongvor Silver-Blood says that Ulfric reclaimed the Reach from “those heathen natives.” So, I guess it’s good to fight for the right to your own religion and independence, but other people shouldn’t do the same? Native women were tortured to give up the names of Forsworn fighters who had fled the city or were in the hills of the Reach. Anyone who lived in the city, Forsworn and Nord alike, were executed if they had not fought with Ulfric and his men when they breached the gates. “You are with us, or you are against Skyrim” was the message on Ulfric’s lips as he ordered the deaths of shopkeepers, farmers, the elderly, and any child old enough to lift a sword that had failed in the call to fight with him. 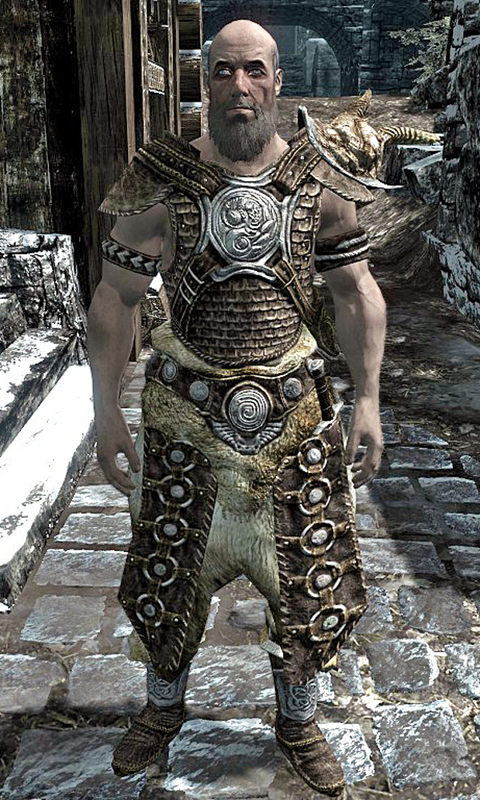 Thongvor Silver-Blood reports that Ulfric used his Thu’um, his shout power, to help retake Markarth. Ulfric learned the shouts by studying at High Hrothgar — they don’t come naturally to him because he’s not a Dragonborn. But, this use of the Thu’um violates the Way of the Voice philosophy he’d been taught by the Greybeards. The power to shout was given to the Nords by the goddess Kynareth during the Mythic Era, thousands of years earlier, in order to fight the dragons and dragon priests who enslaved mankind. When the Nords invaded Morrowind during the First Era and were annihilated at the Battle of Red Mountain, a great Tongue named Jurgen Windcaller spent years contemplating their defeat. He came to the conclusion that the Gods had punished the Nords for their arrogant misuse of the shout power to conquer others rather than to defend themselves and praise the gods. Jurgen developed his philosophy, the Way of the Voice, and built the High Hrothgar monastery. But the Markarth Incident was not the only time Ulfric Stormcloak used his shouts to further his own ambition. The death of High King Torygg is an event that takes place before the game begins. Some players interpret the duel as a show of Ulfric’s strength and leadership, while others view it as evidence of his self-serving ambition and treachery. Some characters see the Thu’um as an unfair advantage, since it takes many long years to learn, and Torygg was too young to have spent much time in training. Ulfric himself says he spent almost ten years at High Hrothgar before leaving to fight in the Great War. 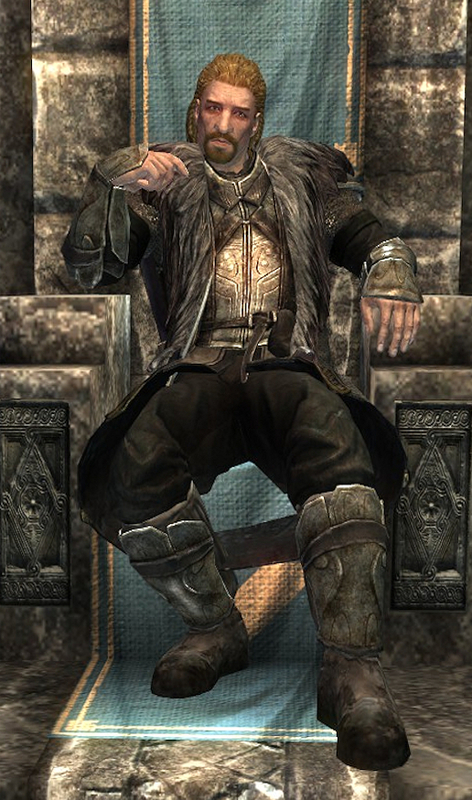 At the end of the civil war, if you join the Stormcloaks and take Solitude, general Galmar will introduce Ulfric as a “hero of the people, liberator and High King of Skyrim.” Ulfric will give a speech calling his Stormcloaks the true heroes, fighting for god and country, and will decline the mantle of High King until the Moot declares that title should be his. Ulfric knows he will be High King. This exchange with Galmar makes his previous speech seem like populist pandering, rather than the heartfelt sentiments of a true hero. 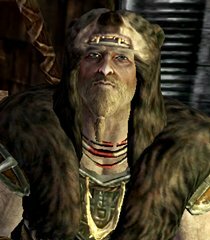 I’ve heard some players say that Ulfric is honorable, and as proof they point out that he can be found in Sovngarde, if killed in the civil war prior to completing the main questline. But if appearance in Sovngarde is proof of being honorable, wouldn’t that also apply to Torygg? Should he not then be considered worthy of being High King, and unworthy of Ulfric’s betrayal? According to the book Sovngarde, a Reexamination, Sovngarde can be entered by any Nord who dies valiantly in combat. Ysgramor told Skardan Free-Winter, in the book A Dream of Sovngarde, (found in the Pawned Prawn in Riften), “a Nord is judged not by the manner in which he lived, but the manner in which he died.” So, it may be possible to die in combat and go to Sovngarde, without living an honorable life. Many characters call Ulfric a hero. 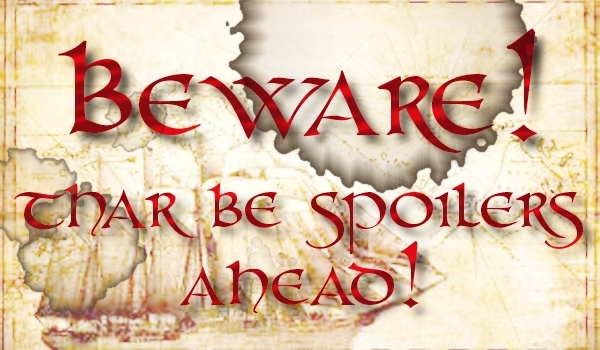 Does a hero use the Thu’um to murder his king and usurp his throne? Does a hero enter a city under false pretenses, violate the trust of his fellow jarls, take unfair advantage of an ancient power for personal gain, murder his king, and then flee the city like a thief? Argonians must remain on the docks and Dunmer are harassed in the Gray Quarter of Windhelm. Khajiit are not allowed to enter cities (unless that Khajiit is the Dragonborn). The Bretons are subjugated and forced to work in the mines for their Nord overlords. For those reasons, players who chose Argonian, Dunmer, Khajiit or Breton races often side with the Empire. And there are players of all races who choose the Empire because of Stormcloak bigotry. Despite the conditions in Windhelm, however, other jarls who support the Stormcloaks have diverse courts. For example, Jarl Laila Law-Giver in Riften has a Bosmer housecarl and a Bosmer court wizard. Jarl Korir in Winterhold has a Dunmer steward. Jarl Sorli, who replaces Idgrod Ravencrone if the Stormcloaks control Morthal, has an Argonian housecarl. 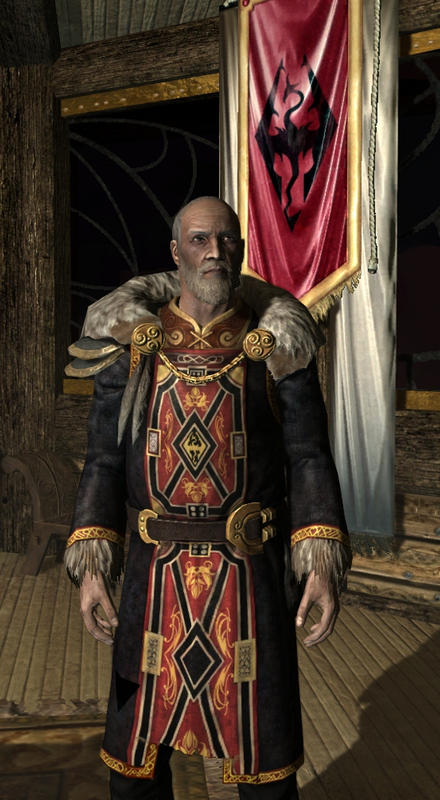 Jarl Thongvor, who replaces Igmund if the Stormcloaks control Markarth, retains Calcelmo the Altmer as court mage, and the Imperial named Reburrus Quintilius as his steward. Those are very important positions, filled by non-Nords. Interracial marriage doesn’t seem to be a problem for anyone in Skyrim. Rustlief the Nord blacksmith is married to Seren the Redguard in Dawnstar. Ulfberth the Nord is married to Adrianne the Imperial. Bolli the Nord is married to the Nivenor the Bosmer in Riften. Bierand the Nord is married to Sayma the Redgaurd in Solitude. A Dragonborn of any race can wed any of the in-game marriage candidates. However, Galmar also says, “I’m a man. Skyrim is man’s homeland. That’s a fact. A fact I’m proud of. There’s no shame in that. Read your history.” I don’t think he’s being sexist in this statement, he’s saying that Skyrim belongs to the races of Men – specifically Nords – and not Mer (Snow Elves, High Elves, etc). Every commander in the Stormcloak army is a Nord: Istar Cairn-Breaker, Yrsarald Thrice-Pierced, Hjornskar Head-Smasher, Gonnar Oath-Giver, Kottir Red-Shoal, Arrald Frozen-Heart, Kai Wet-Pommel, Frorkmar Banner-Torn, and Thorygg Sun-Killer. By contrast, the commanders in the Imperial army are not only Imperial (Constantius, Taurinus Duilis, and Quentin Cipius), but also Altmer (Fasendil), Breton (Emmanuel Admand), Dunmer (Sevan Telendas), and Nord (Rikke, Hrollod and Skulnar). For any player who isn’t a Nord, this may be reason enough for them to join the Empire, or not take sides at all. Bretons living in the reach would probably be against the Stormcloaks, because of what happened in Markarth. Orcs, Dunmer and many others who worship the Daedra may not be welcomed on either side. After the Battle for Whiterun, if you join the Imperial side, he will say that supporting the Empire is for mutual advantage. Whether or not they are correct, whether an independent Skyrim could stand against the Aldmeri Dominion or whether humanity will again become the slaves of elven masters, we don’t know. Regardless of whether you side with the Stormcloaks or the Imperials, whether you join the Dark Brotherhood and assassinate Emperor Titus Mede II or not, the game does not tell us what ultimately happens to Skyrim, the Empire, or the Dominion. Perhaps we will find out, someday, in Elder Scrolls VI. This entry was posted in Fantasy, Video games and tagged Bethesda, Elder Scrolls, Empire, Imperials, Skyrim. Bookmark the permalink.